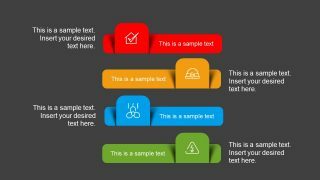 Free Multi Option PowerPoint Slides is the collection of eight amazing diagram designs for presentations. 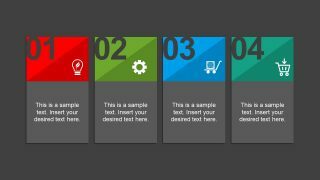 This PowerPoint template is a business presentations tool for users to demonstrate wide range of topics. It contains multi option bullet list, comparison charts, segment diagram and much more. 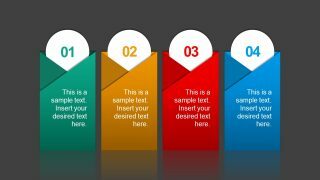 The amazing free PowerPoint of multi option theme is flat design template of infographics, silhouette and clip art shapes. These shapes are high resolution vector images. 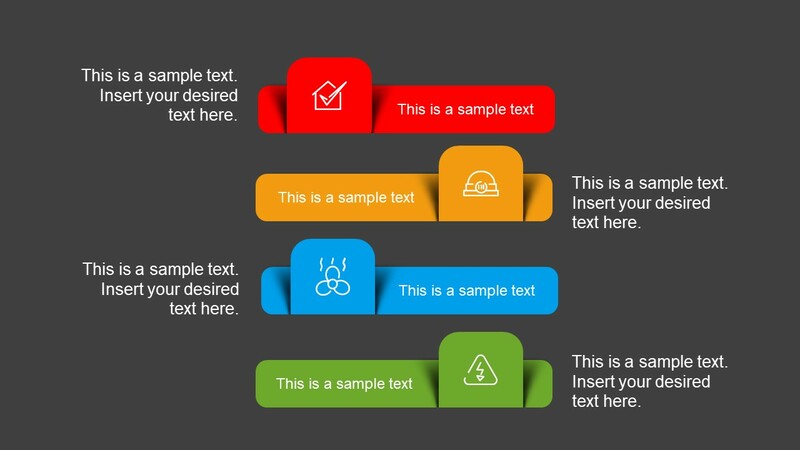 Therefore, customizing these PowerPoint shapes does not affect the image resolution quality. 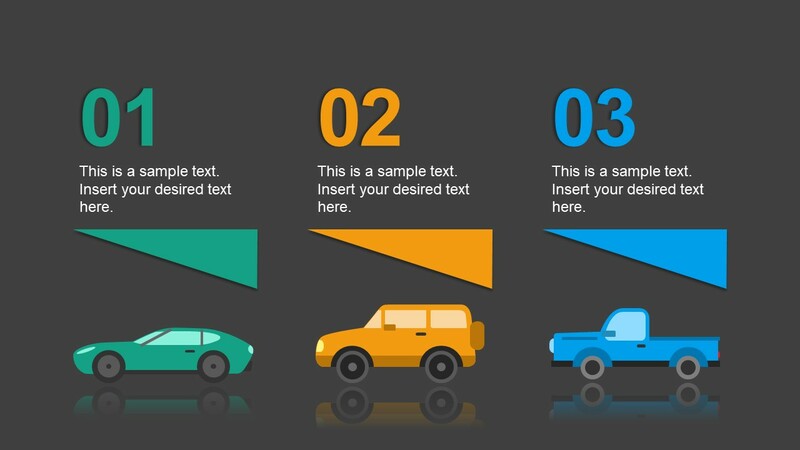 Hence, users can increase or decrease the size of template objects such as, icons, silhouette and clip art shapes etc. 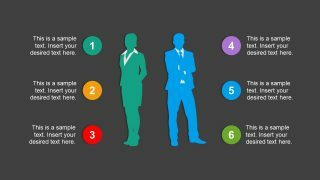 Further, this presentation of multi option themes are segmented process diagram for business strategy development. The Free Multi Option PowerPoint Themes are suitable for presenting key notes for topics using bullet list designs. For instance, the horizontal chevron 3 segment template for discussing the key components of a process. The free template lets users of every industry to choose their desire diagram design for upcoming presentations. 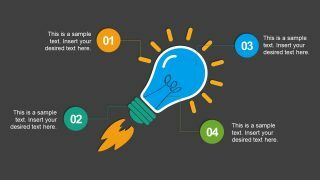 Such as, business professionals or managers can select a design to demonstrate the product or service features or process steps. Similarly, the students can explain easy to remember bullet list point for complex subject matters. 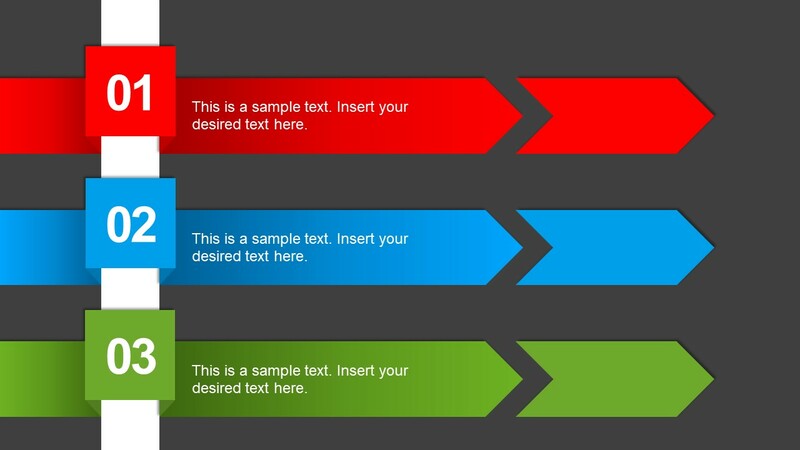 Moreover, the three and four segment PowerPoint template enables presenters to graphically present workflow sequence. The free slides of multi option template has colorful PowerPoint slides to highlight the specific elements of diagram. Apart from horizontal and vertical segments to present the sections of one main topic. 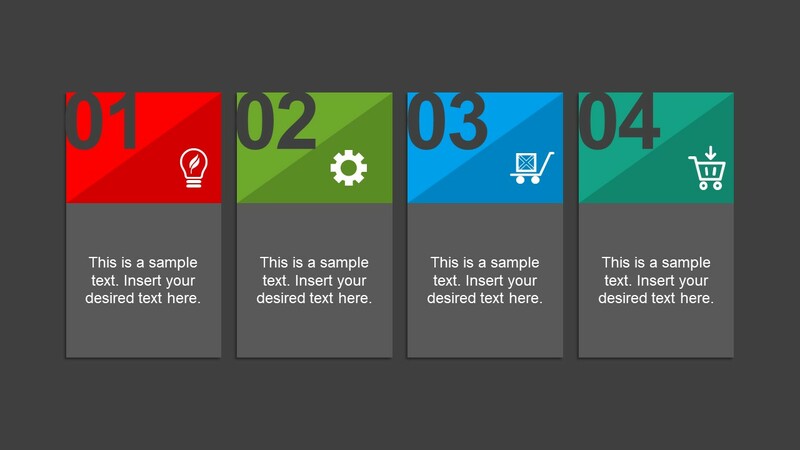 The PowerPoint also has step diagrams theme i.e. 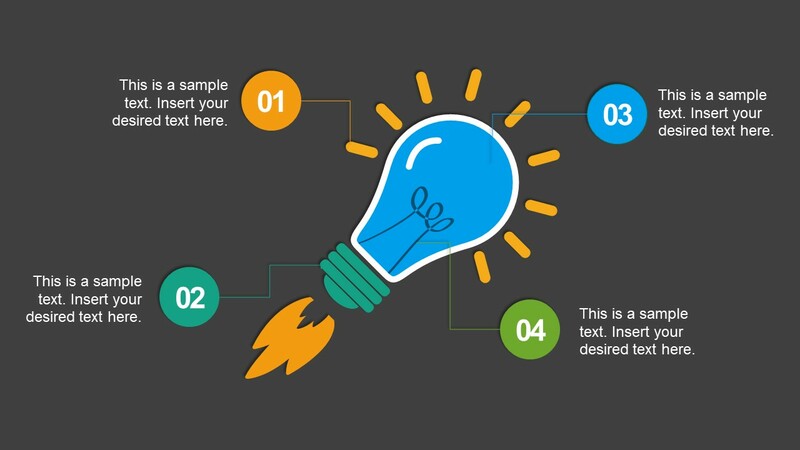 lightbulb diagram of four infographic sections. 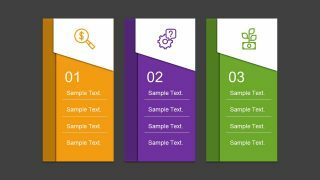 Additionally, the free template has silhouette clipart of male and female human shape with three text placeholders on both sides. This can help to compare the capabilities and performance based on gender. 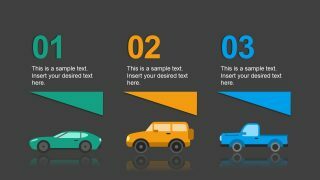 Similarly, the free slide of car silhouette to illustrate vehicle types and purposes.